The Federal Government has budgeted N25 billion, instead of the promised N500 billion for the recapitalisation Bank of Agriculture (BOA) and the Bank of Industry (BOI) in the proposed 2019 budget. The amount is included in the ministry of Agriculture and Rural Development N138 billion budget for the year before the National Assembly. The 2019 budget shows that N15 billion was already proposed to refinance the BOA and N10 billion for the development banks. The proposed budget of the ministry has N80.2 billion as capital while N57.6 billion was alloted for expenditure. 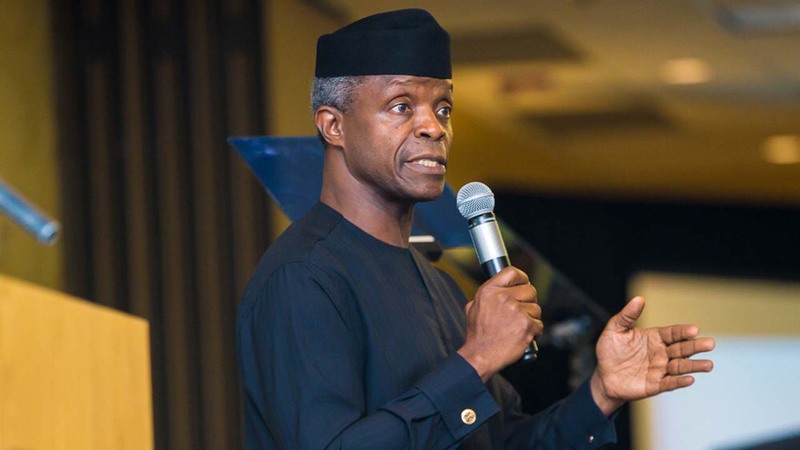 Vice President Prof. Yemi Osinbajo and the Minister of Agriculture and Rural Development, Chief Audu Ogbeh had at public functions shared the news of repositioning the bank for better efficiency. In January 2017, Osinbajo inaugurated a steering committee for the Bank’s recapitalisation and restructuring where Ogbeh was made the Vice Chairman of the Committee with a N500 billion target for the exercise. The actual kick-off ought to be in March 2017, as disclosed by the Minister but a year after, it’s yet to fully commence. “It is noteworthy that in its over 20 years of existence, the BoA has faced myriad of challenges which include, poor funding, poor stakeholder buy in, particularly Federal Government agencies and erosion of stakeholders funds,” Ogbeh stated as reported in a national daily. The Minister further set December 2018 as deadline for the exercise but the budget was only proposed to the National Assembly at the stated month. However, Ogbeh expressed hope that the final recapitalisation will really help the local farmers.